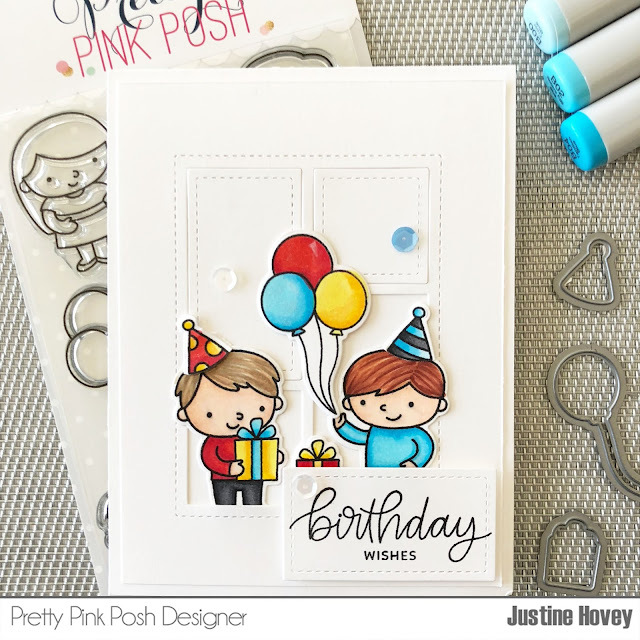 Today I created a birthday card using Pretty Pink Posh's Birthday Friends Stamp and Die set! How adorable are these little guys! 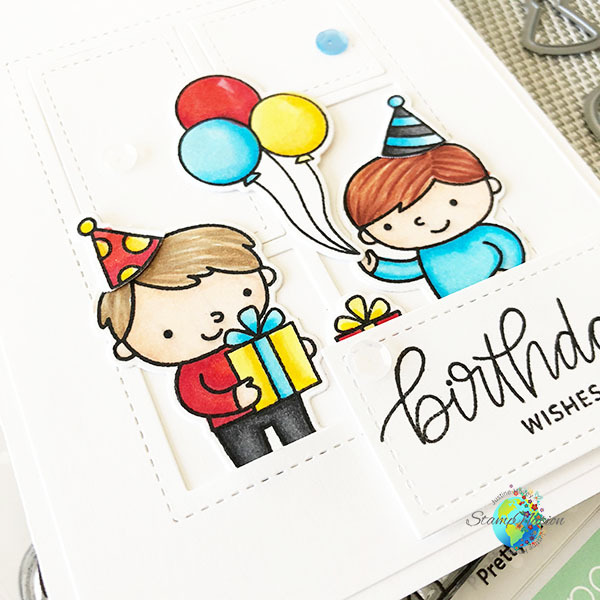 I always have trouble with masculine cards and I needed to create one for a special little boy's birthday this weekend! This was a very simple card to make! 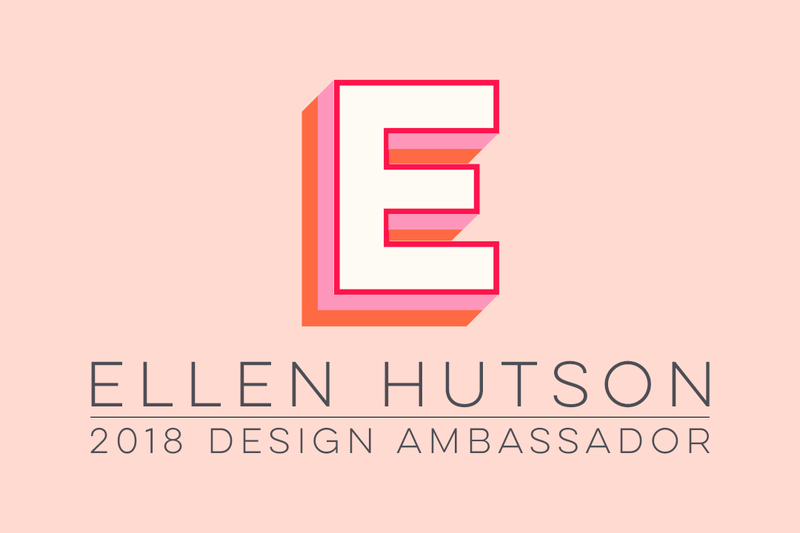 A little stamping, a little die cutting, a little colouring! All in a day's work! I love the entire Storybook die line by Pretty Pink Posh! They have all sorts of "windows" in different shapes and sizes. 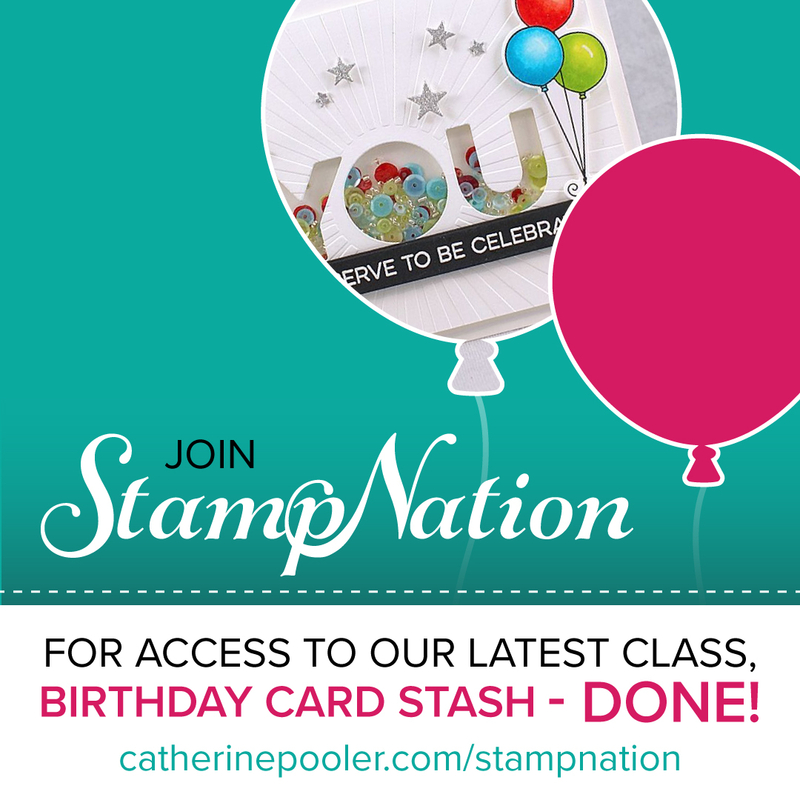 You can use the insides as well to stamp sentiments like I did with the Birthday Wishes sentiment. 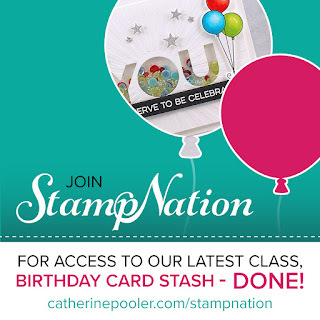 I created this card for one of the events over at Catherine Pooler's Stamp Nation!